Here’s one Lucy a lot of fans don’t love. A statue of famous I Love Lucy actress Lucille Ball in her hometown of Celoron, New York, is inciting the rage of local fans who want it torn down. The reason? They say it’s ugly and doesn’t properly honor their idol. The statue shows Ball holding a spoonful of medicine, with wide, crazed-looking eyes and weird gaps between her teeth. It’s no wonder the locals don’t love it — unflattering is kind of an understatement. 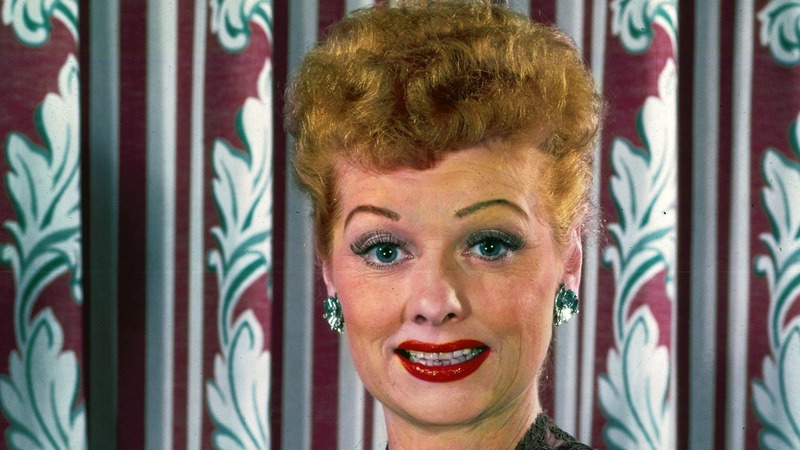 A man from Jamestown, near Celoron, started a Facebook page called “We Love Lucy! Get Rid of this Statue” to try to encourage city officials to have it removed for good. The man, who wanted to remain anonymous but described himself to Yahoo News as a “big fan of Lucy’s,” wants the statue replaced, not just repaired. The statue was unveiled by artist Dave Poulin in 2009. Celoron Mayor Scott Schrecengost told the town’s local newspaper it would cost between $8,000 and $10,000 to have Poulin recast the statue. Members of the Facebook group want a new artist to create a new statue. Either way, Schrecengost said, tax money won’t fund the fix — an online fundraiser has been set up. What do you think of the “scary” Lucille Ball statue? Would you want it in your town? Or would you fight to have it removed? Sound off down in the comments!